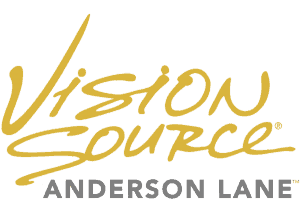 Our mission is always to provide the most comprehensive vision care to you and your family, in addition to maximizing quality care and patient education through the use of innovative and advanced technology. 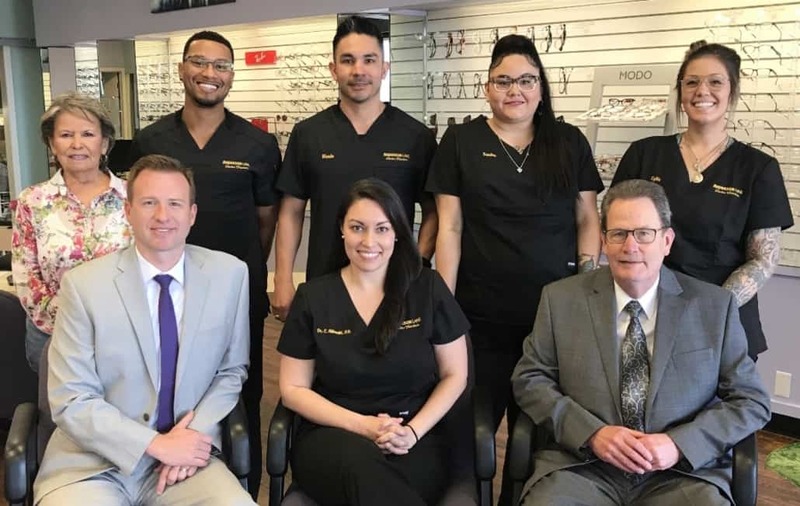 We promise to deliver the best in customer service every time you come into or call our office, and to meet every optometric need you may have as a patient. 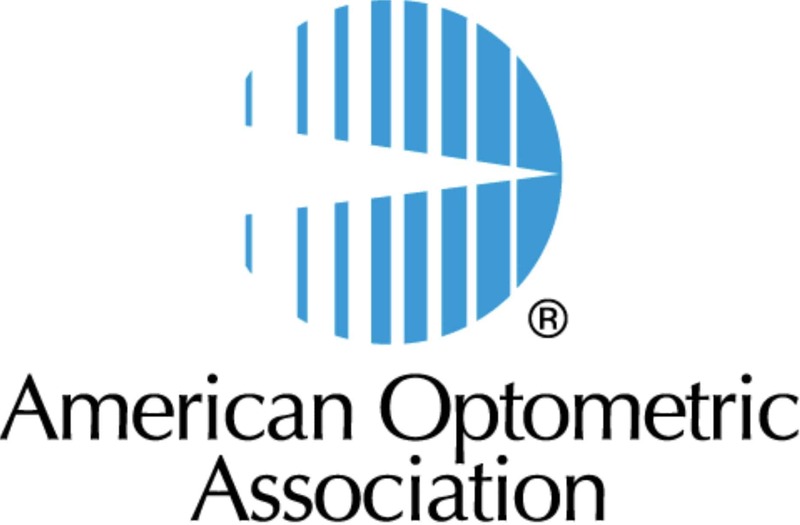 We are committed to saving you money and time with our manufacturer rebates and easy ordering process.